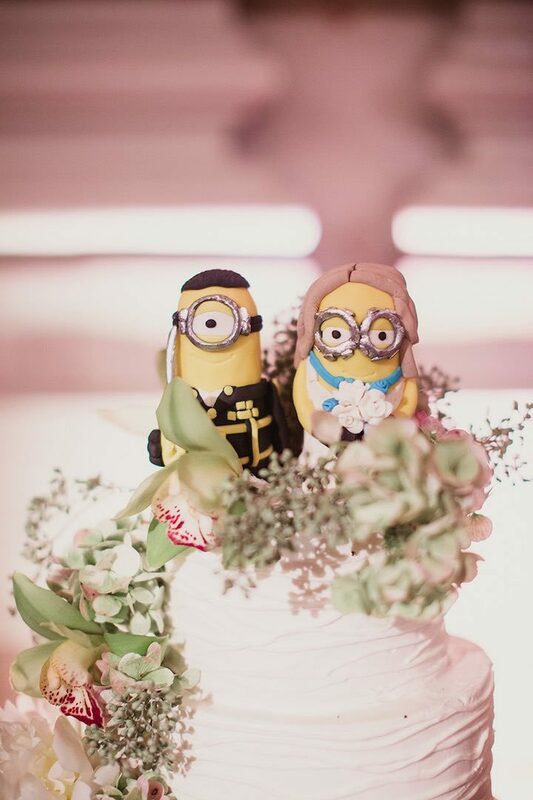 We don’t even know where to begin with this one! 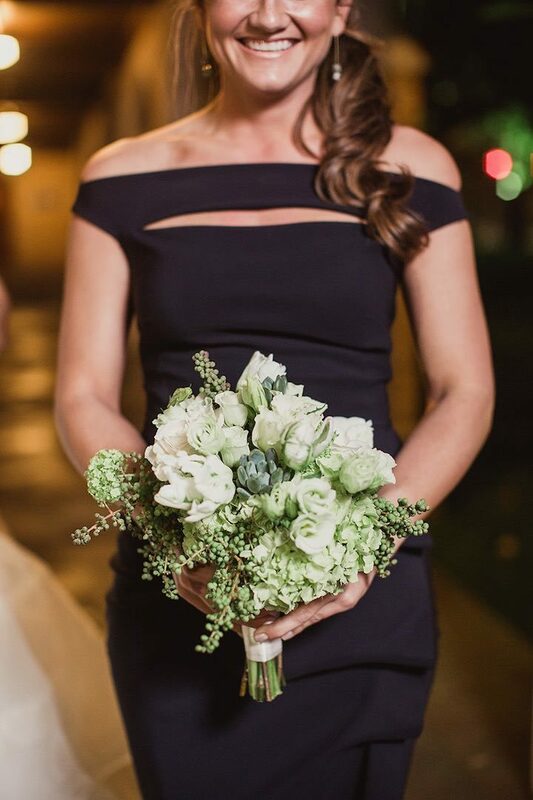 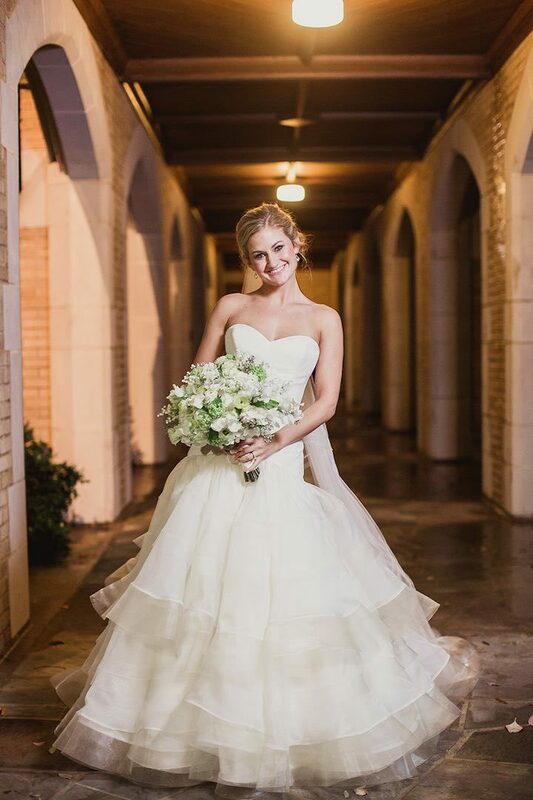 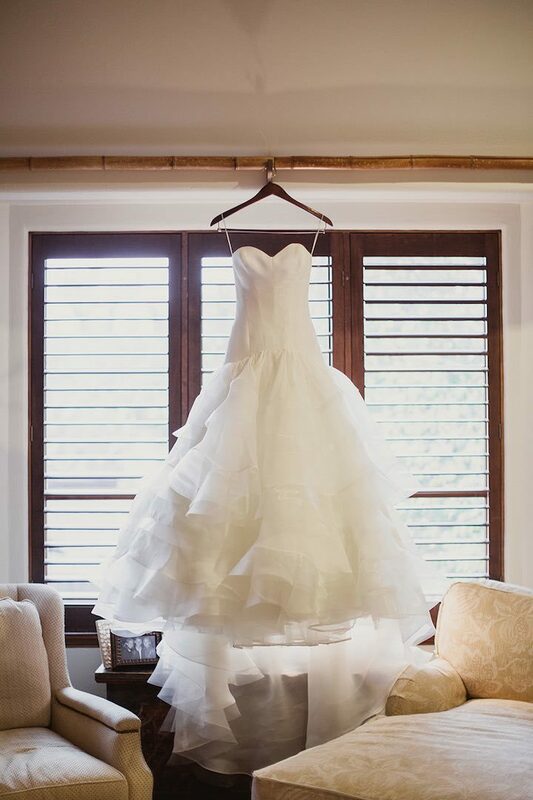 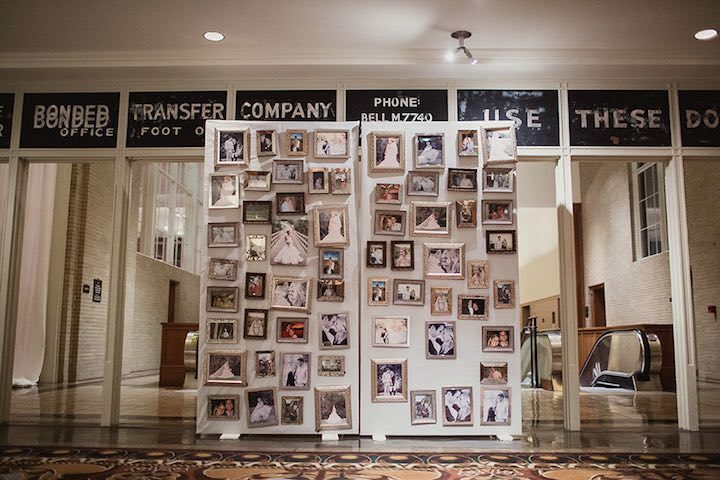 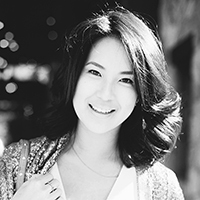 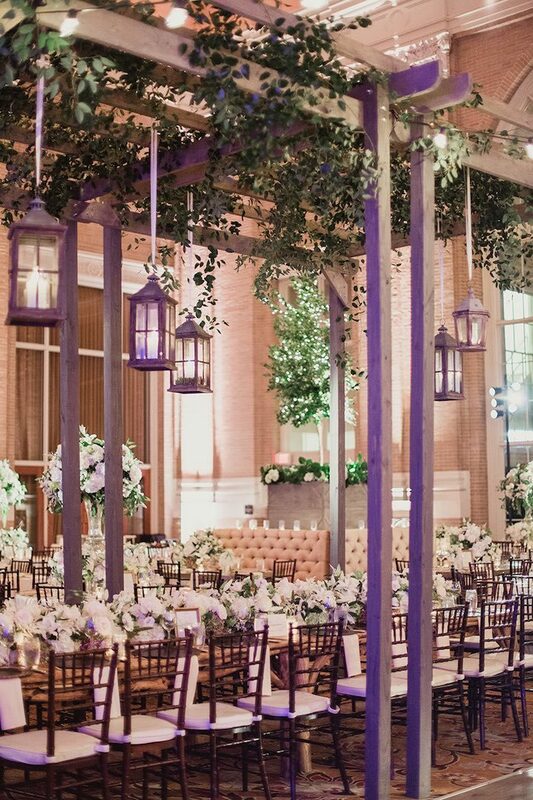 We love the way they do things “bigger and better” in Texas — once you scroll down to the reception of this stunning Dallas wedding, you’ll know what we mean. 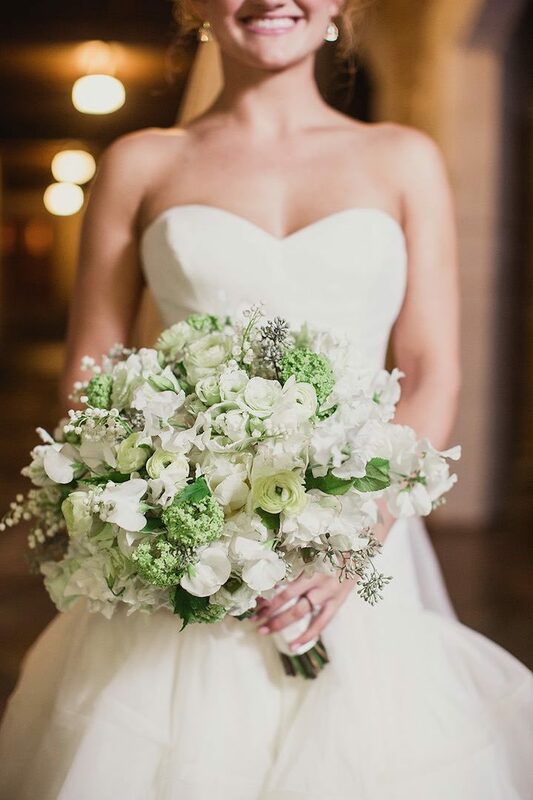 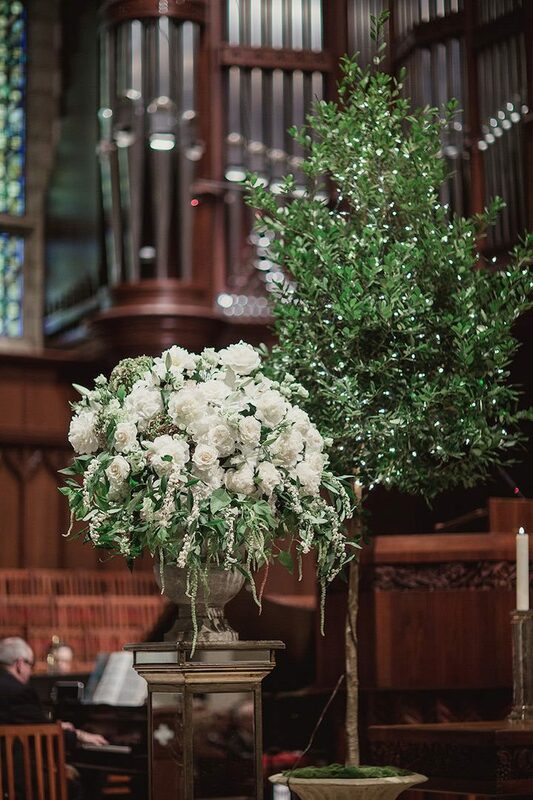 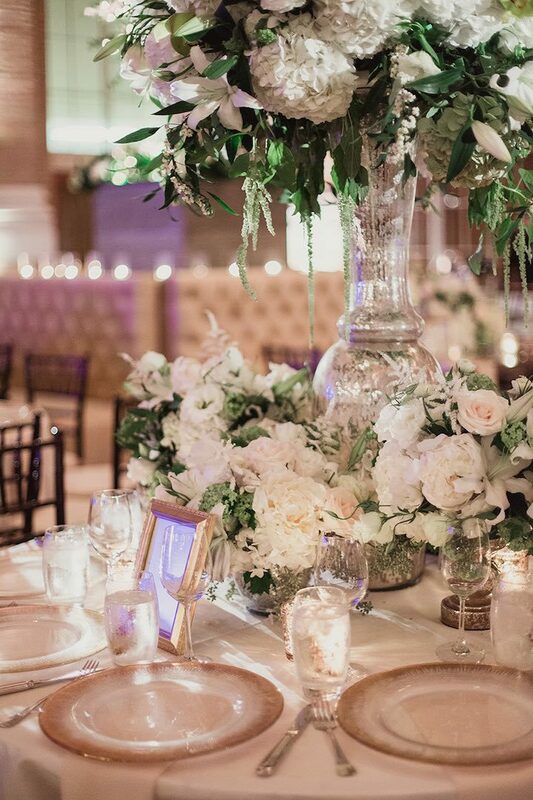 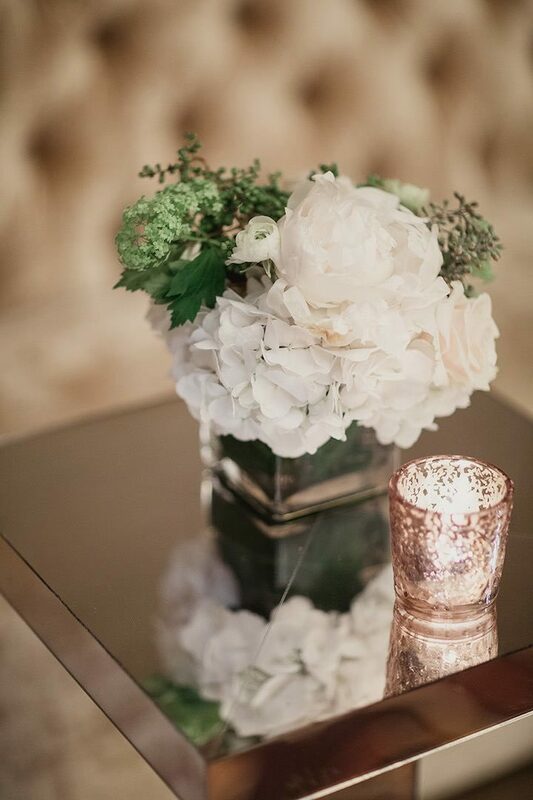 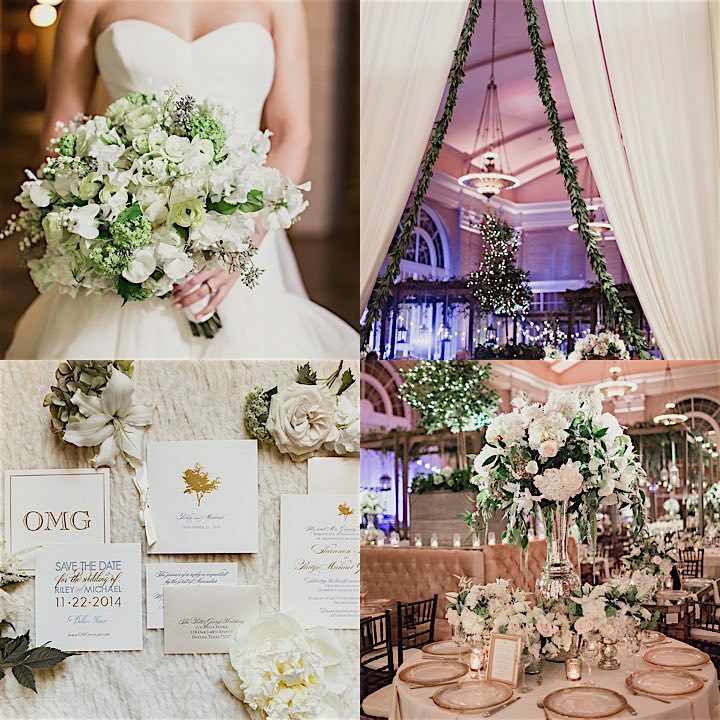 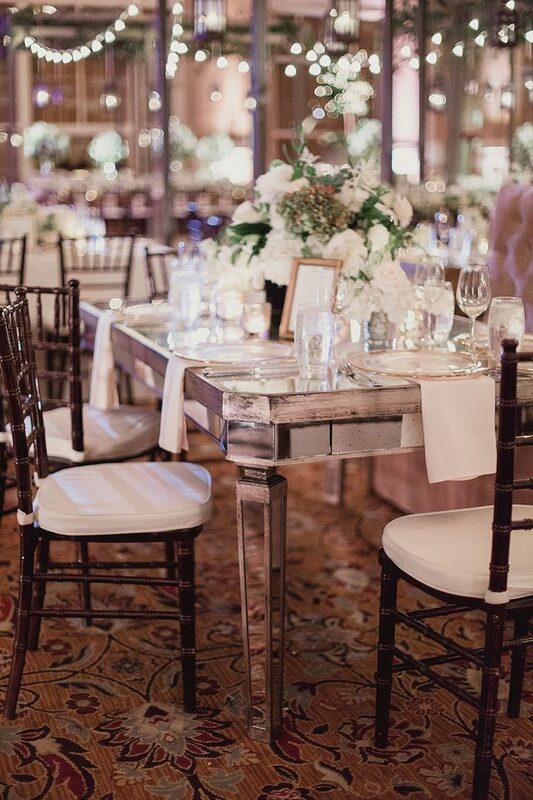 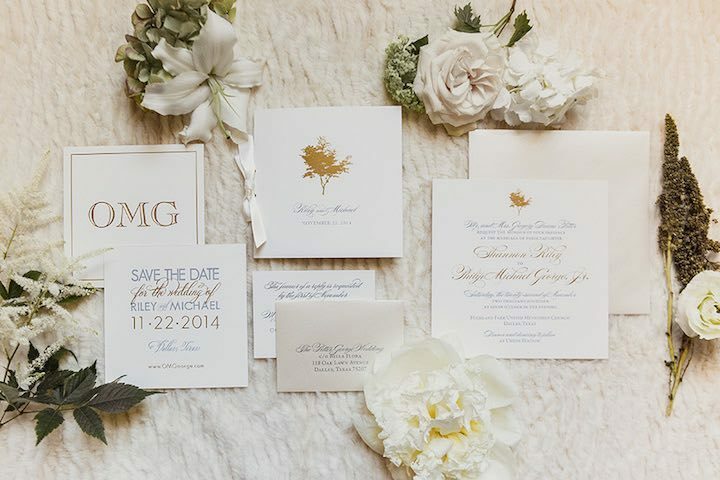 Riley and Michael’s elegant affair was filled with gorgeous white florals and greenery and chic metallic accents. 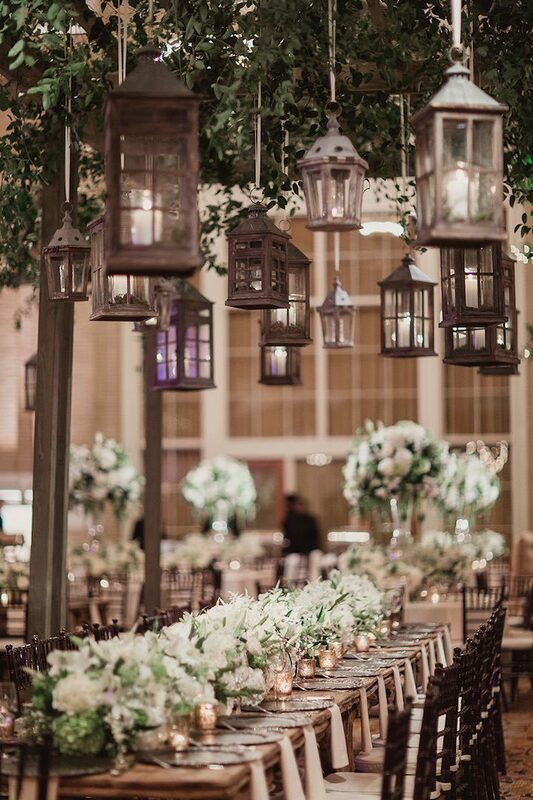 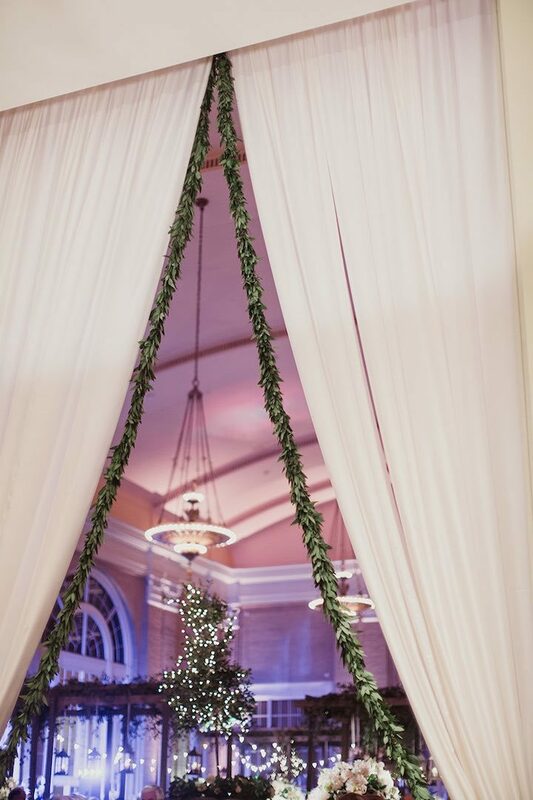 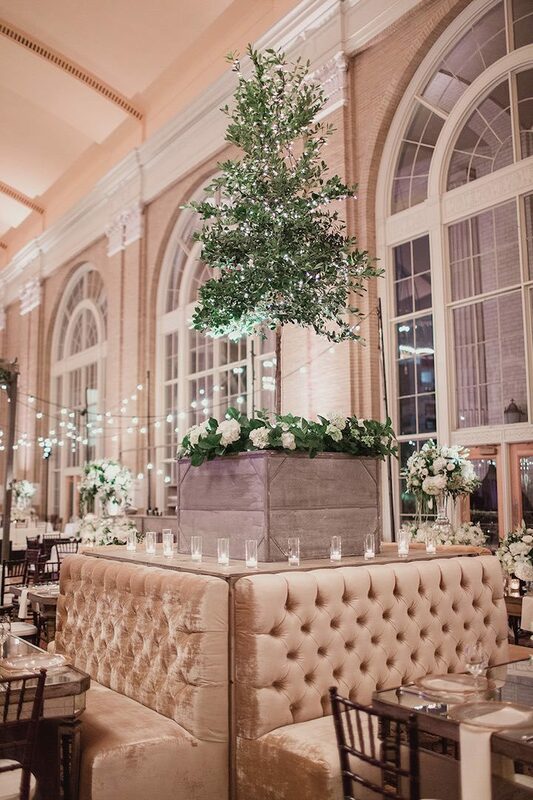 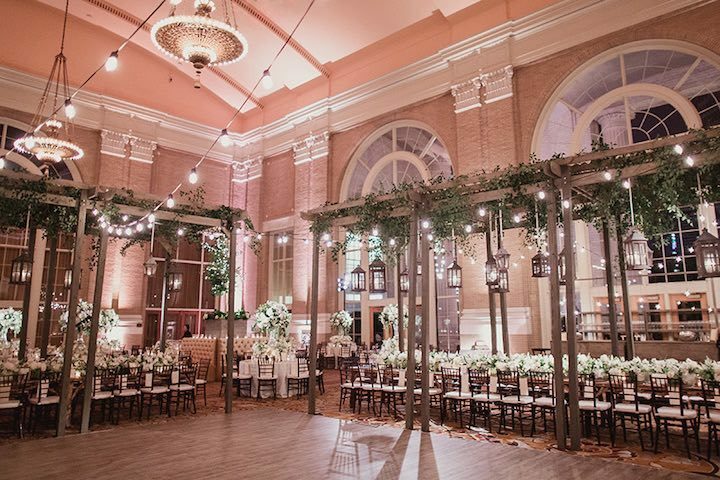 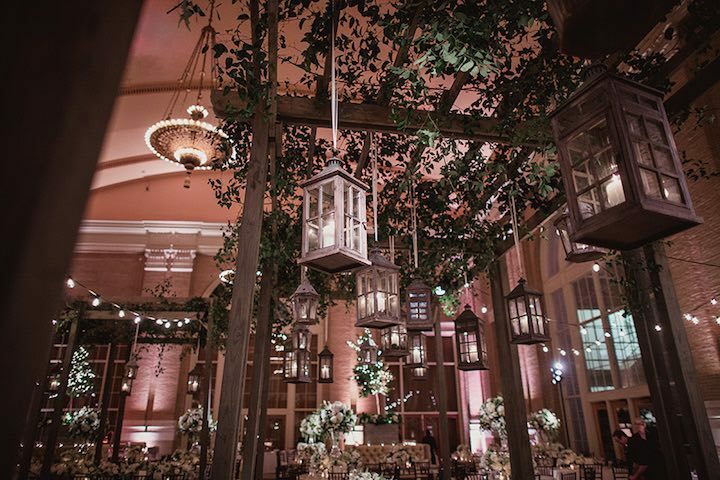 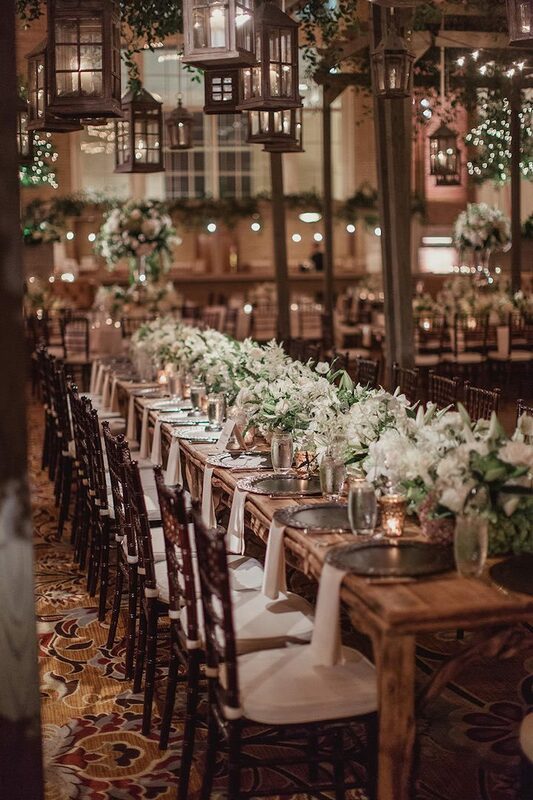 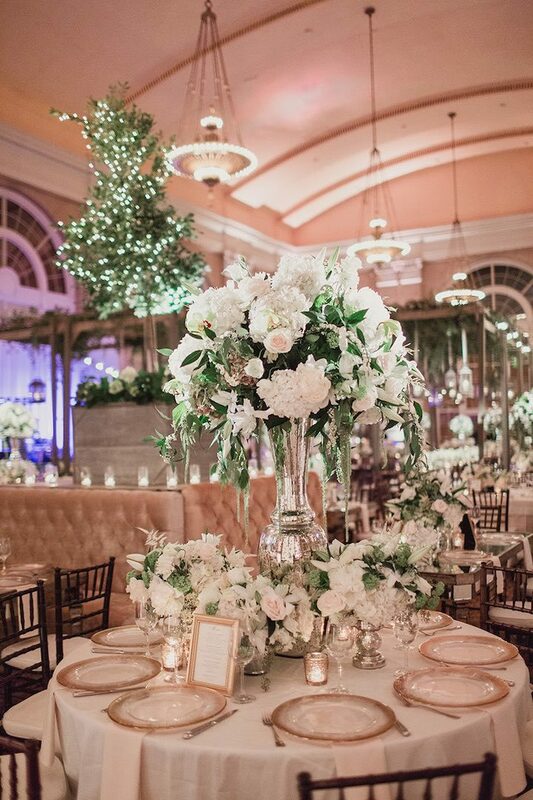 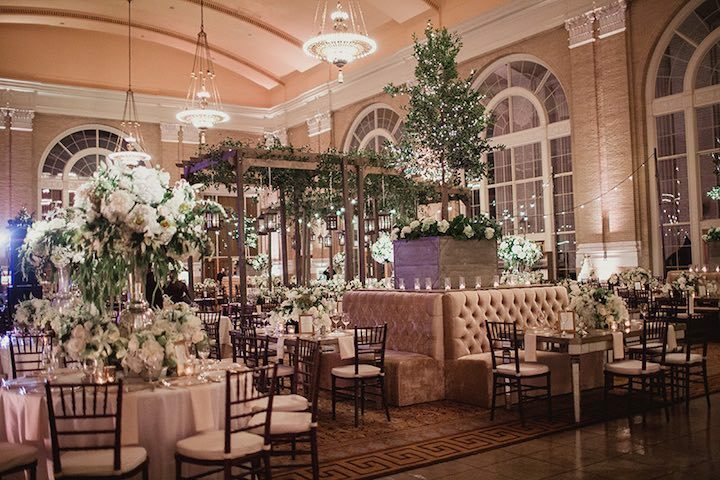 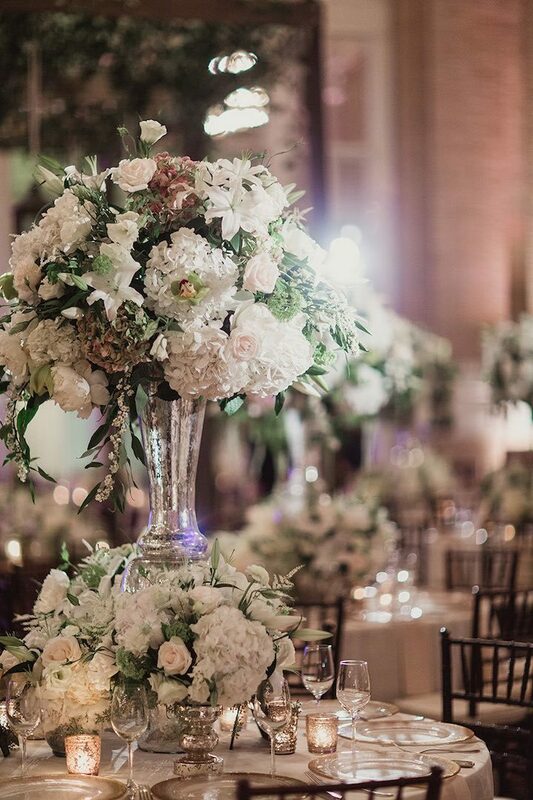 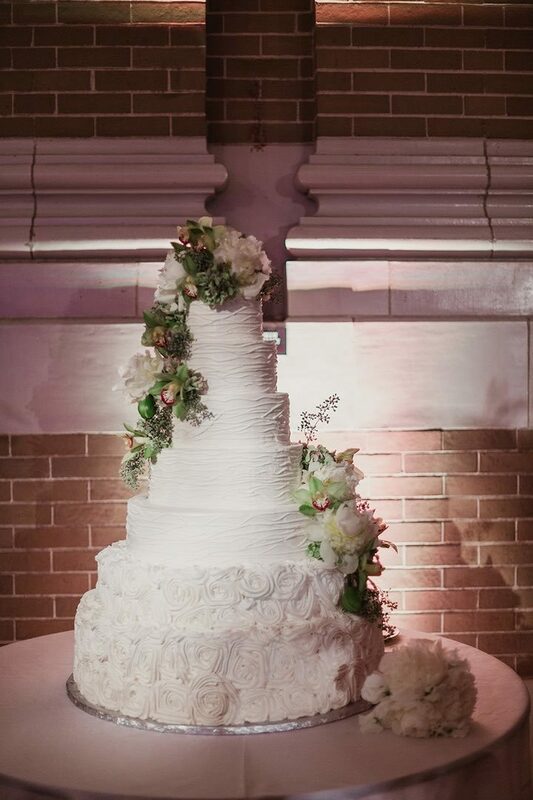 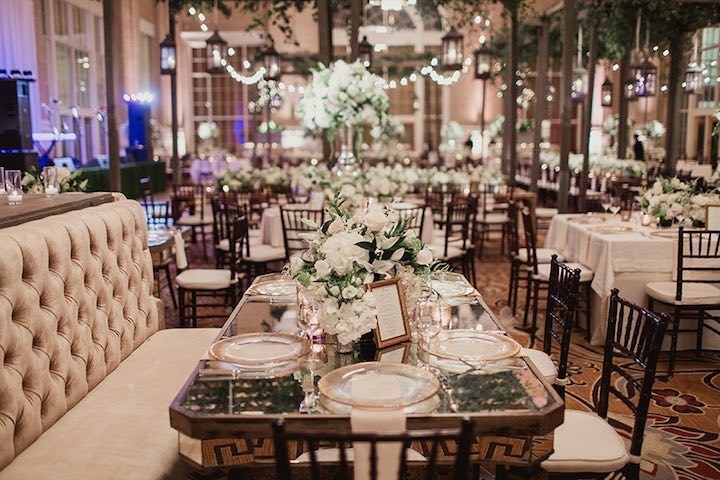 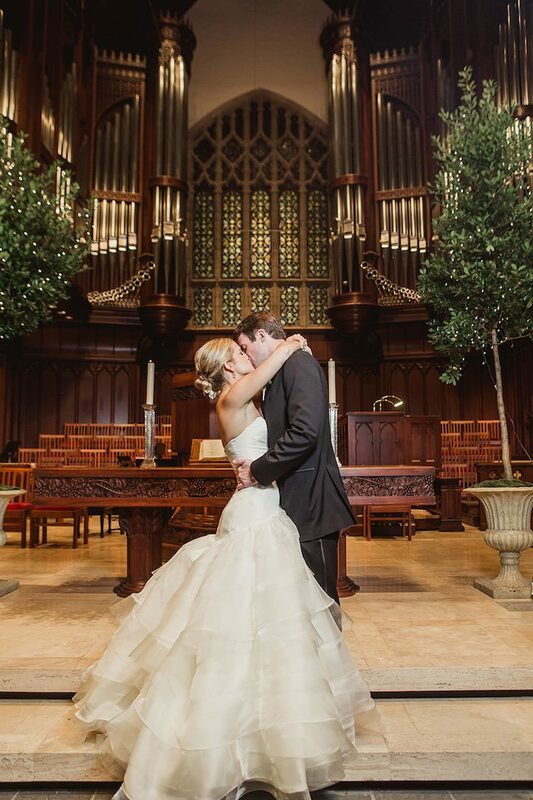 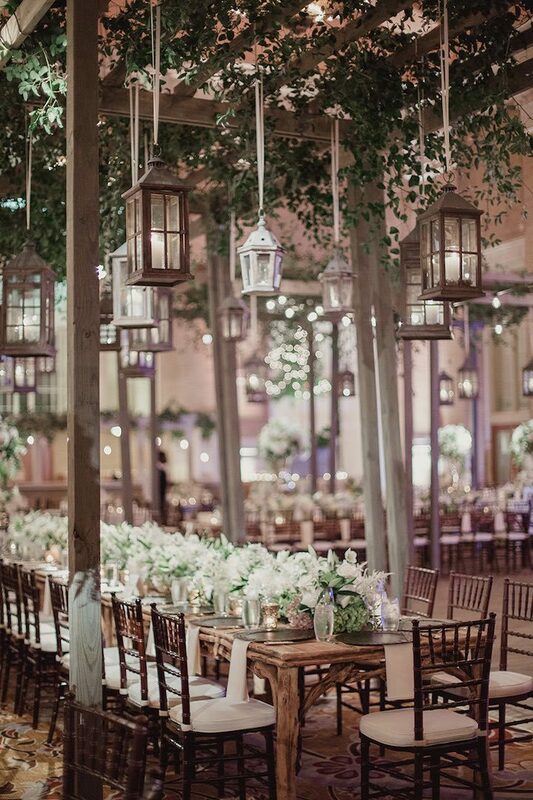 Bella Flora of Dallas designed and transformed this venue into what looks like a fairytale garden wedding indoors. 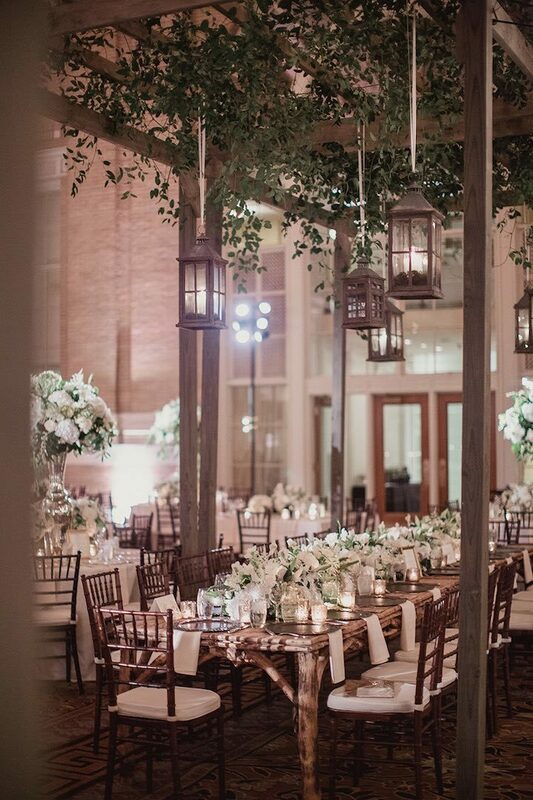 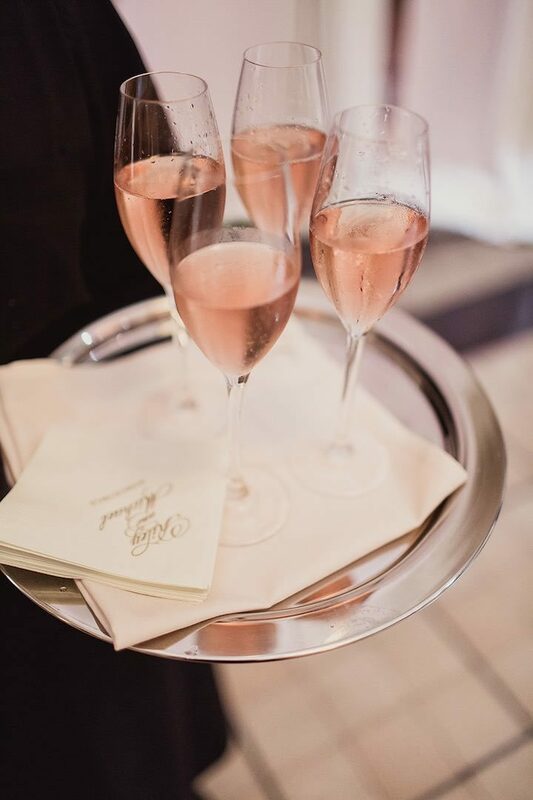 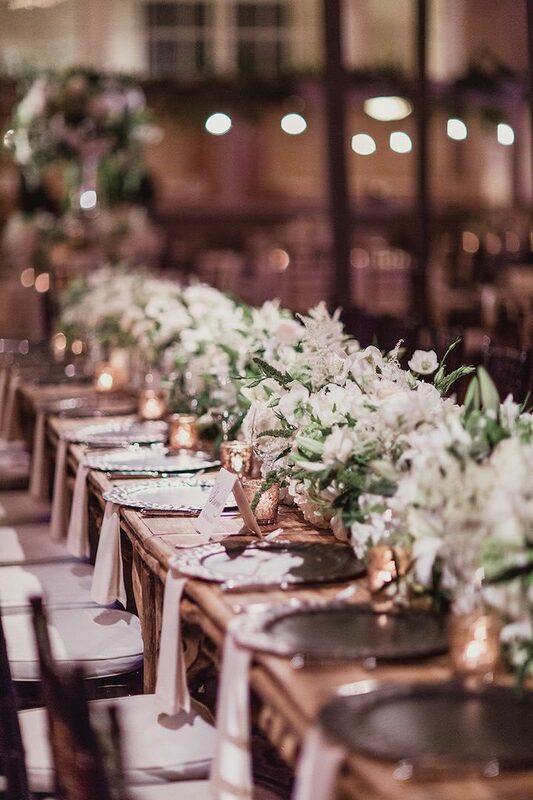 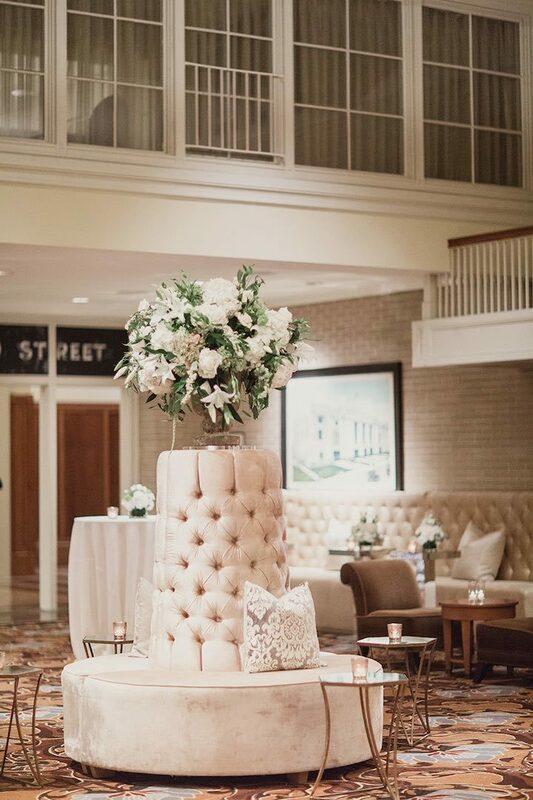 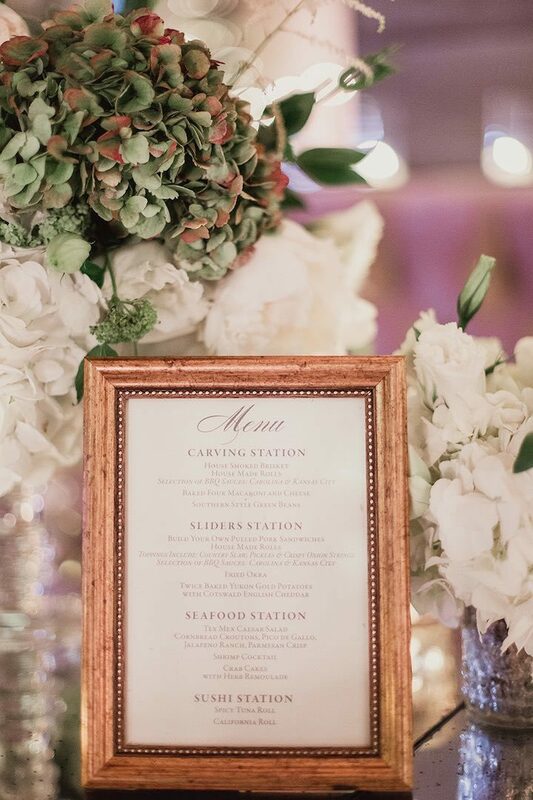 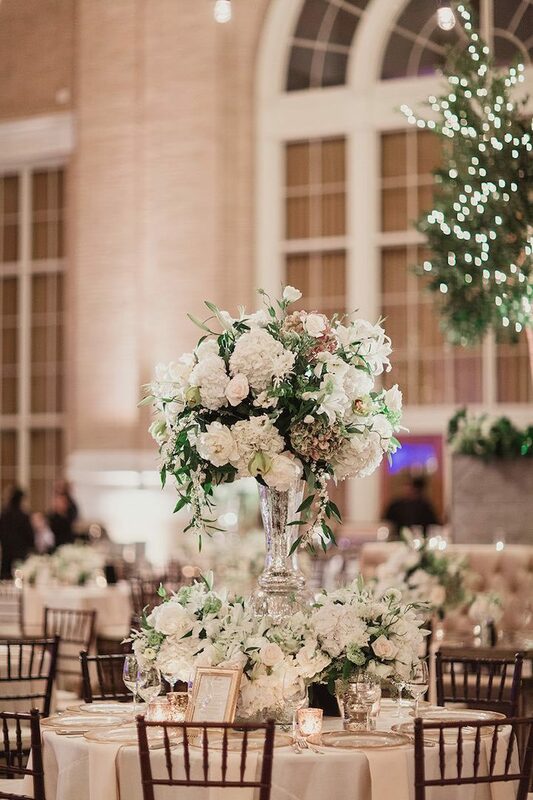 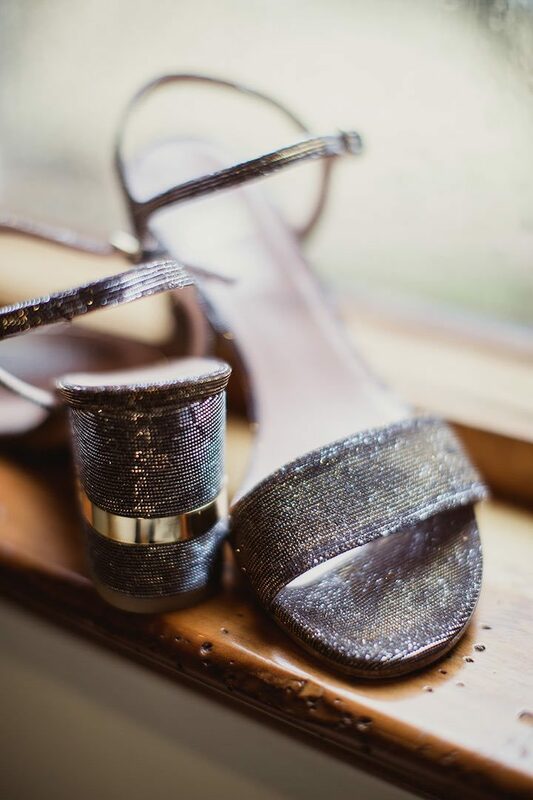 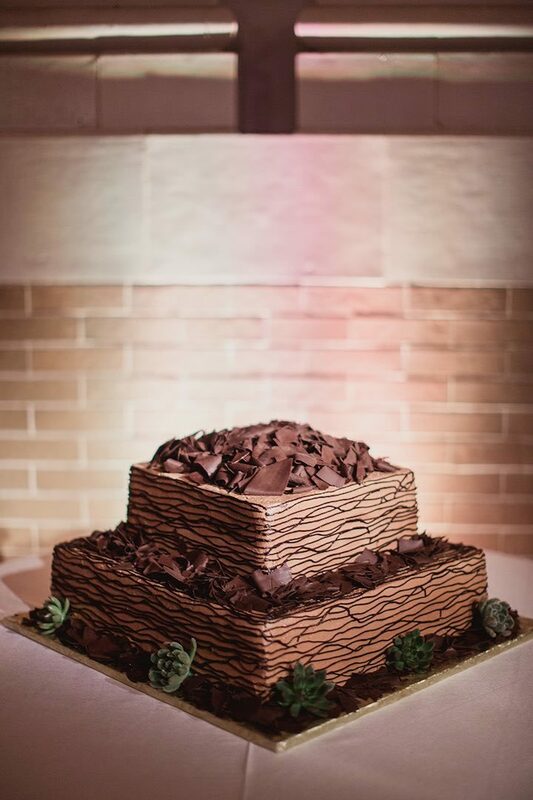 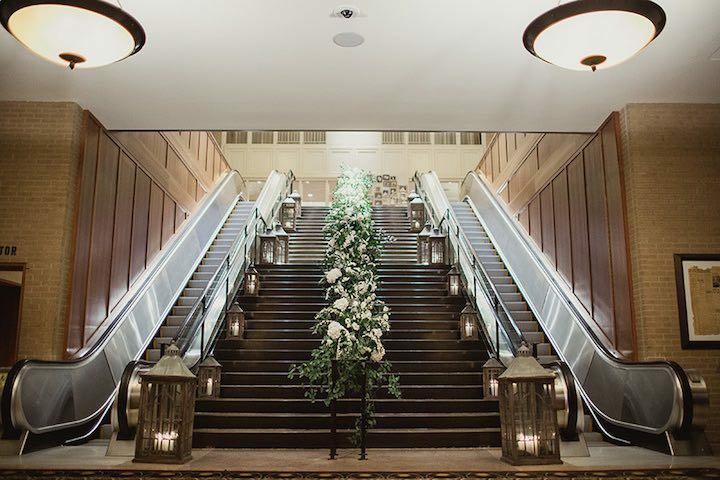 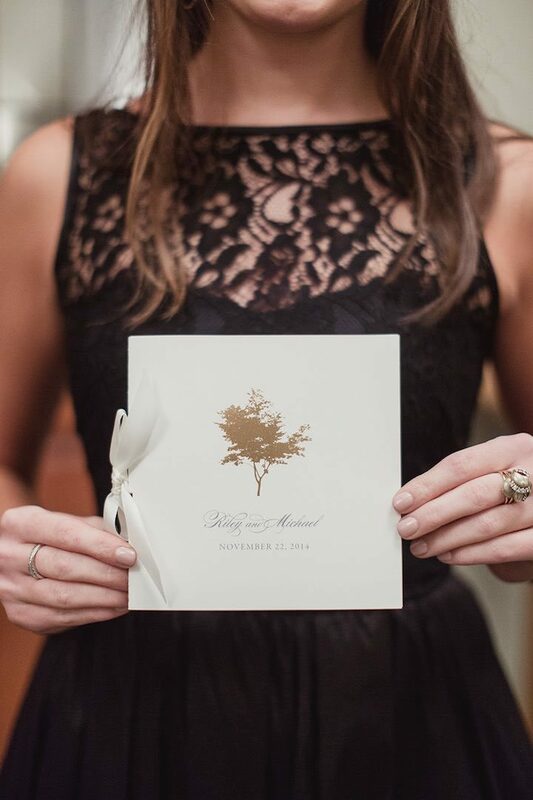 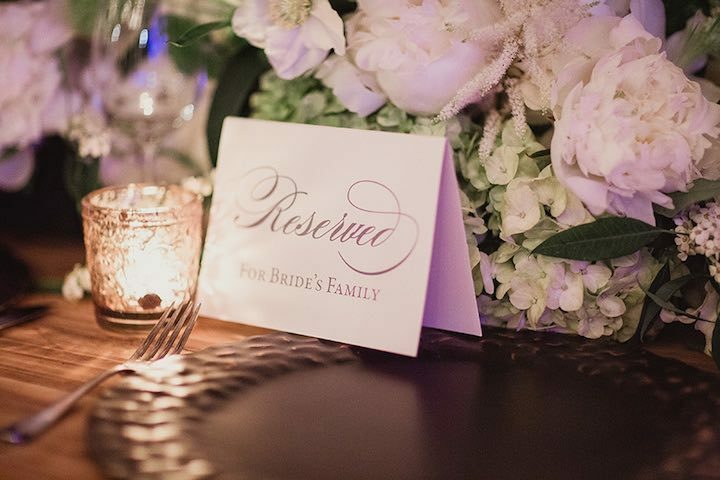 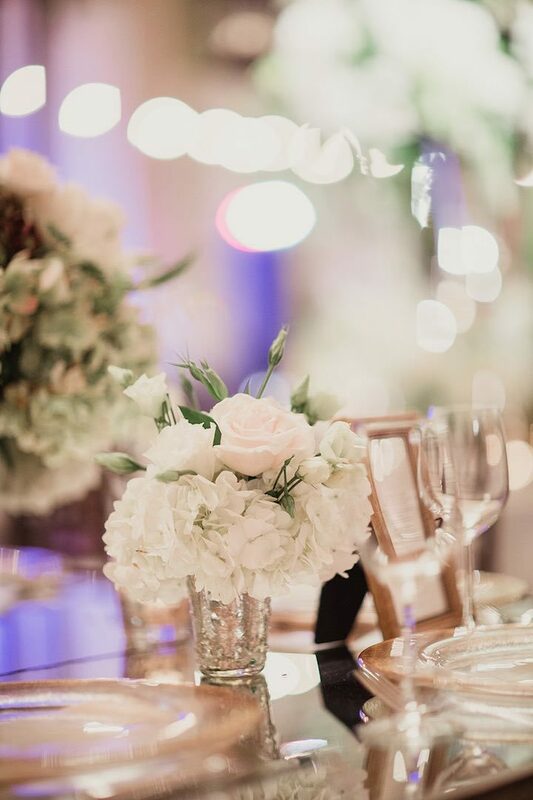 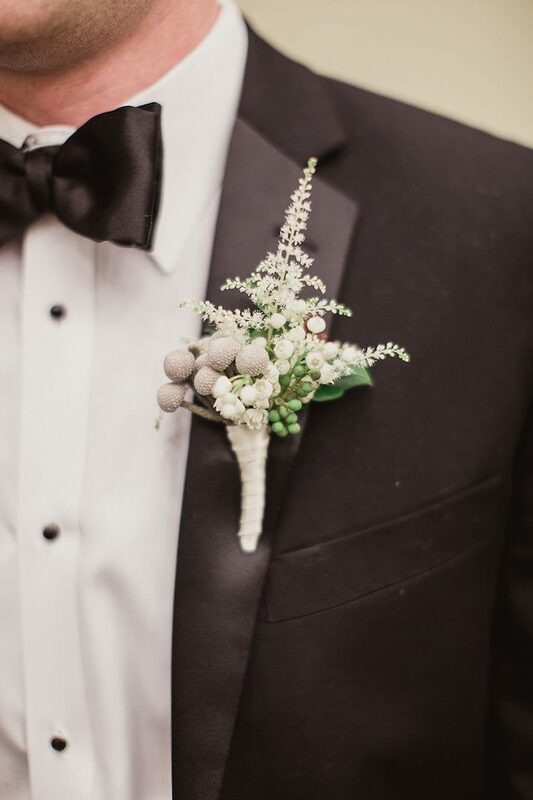 This Dallas wedding is truly breathtaking from start to finish and is filled with the most thoughtfully crafted details, and thanks to Shaun Menary Photography, we can indulge in all of the swoon-worthy photos!